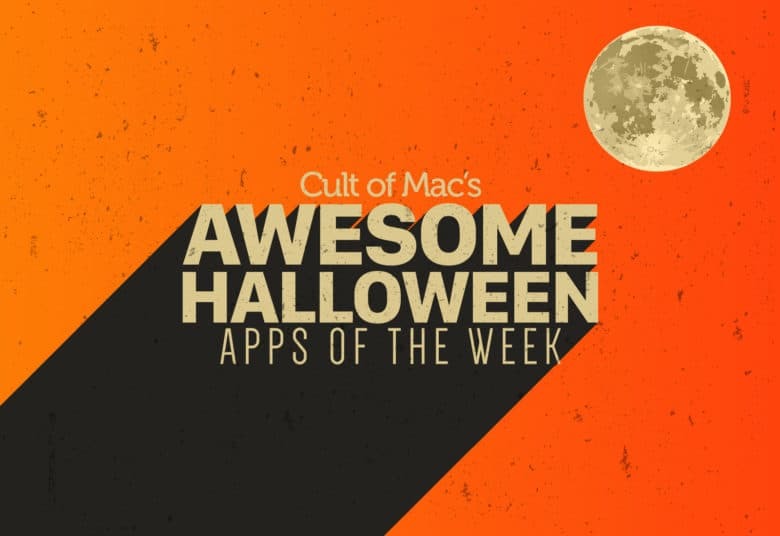 What better way to get ready for Halloween than with playing through some of the App Store’s spookiest game titles? With that in mind, here are our picks for the best horror (or, a the very least, creepy) titles available for your gaming pleasure on iPhone or iPad. Check out our picks below. If you dare. How does an augmented reality zombie invasion game sound as a way to while away your Sunday? 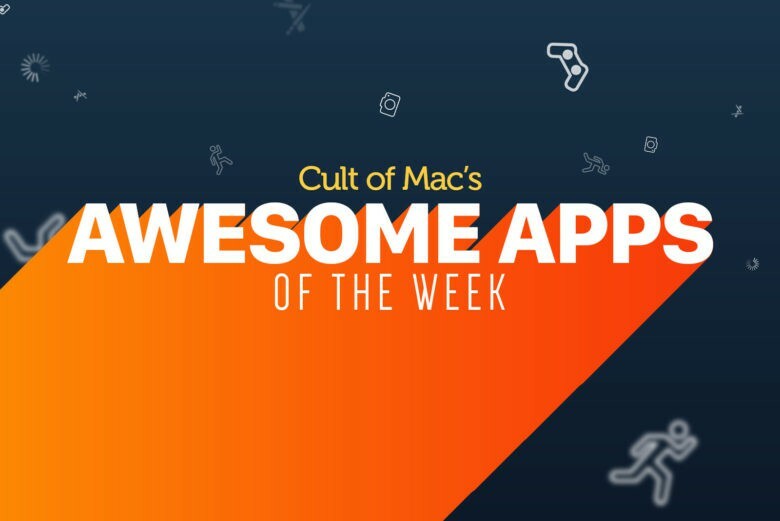 Fortunately, just such a title is part of this week’s “Awesome Apps” roundup. We’ve also got a reminder of why Google rules the map app space, a soothing minimalist puzzle game worth checking out, and an alternate history shooter/strategy game. Check out our choices below.